Quality paper stock! 28# white wove stock. 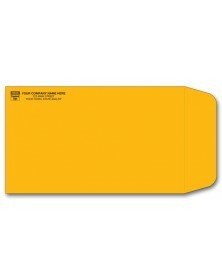 Free personalization includes your business imprint plus choice of 1 or 2 ink colors, typeface & standard business logo. 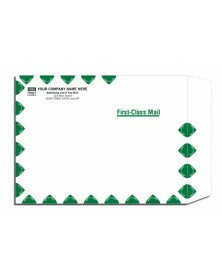 Size: 14 1/2" x 11 1/2"
If you are looking for the flexibility and convenience of mailing envelopes then you are at the right spot. There are various sizes to choose from. 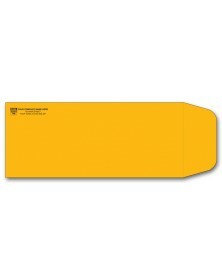 You can also select the specific brand that you want and then go ahead and modify it in a manner that you want to. 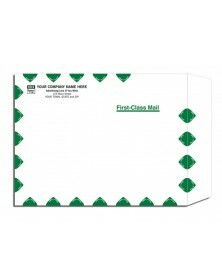 One of the quickest ways in which you can get mailing covers is to order one from the list provided. You should have your delivery in a matter of a few days. 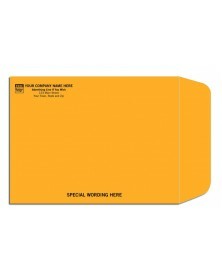 However, if you want to save time printing return addresses take some time off and provide us with the details. 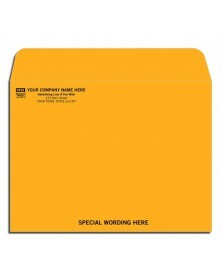 You can even put in a special message depending on the kind of mail that you are sending. 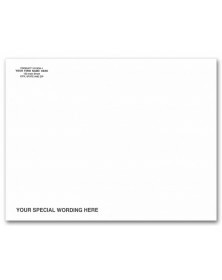 We understand that letters, flyers and contests cannot be of a standard size all the time. 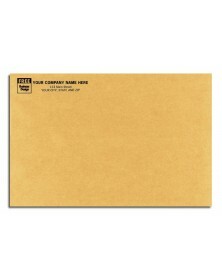 If you have to get innovative, you are sure to require a mailing envelope of different sizes at times. This is why you will find that we have 13 inches by 10 inches, 12 inches by 9 inches, 9 inches by 6 inches, 14.5 inches by 11.5 inches and many other envelope sizes that you can choose from. 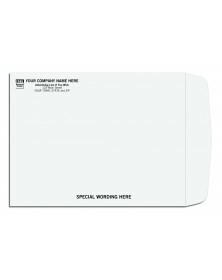 There is also the option of choosing a white mailing envelope or a brown one too. 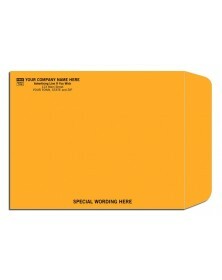 Large mailing envelopes are also available so that you can send newsletters and brochures too. 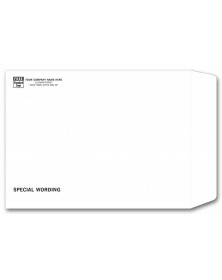 It is best to choose a white mailing envelope, large or small, when you want to get creative with customizing envelopes with Printez.com. These classy white covers serve as a great background to unleash your creativity. Printez.com allows you to add in your logo, print a custom design and add in your special tagline message to the customers too. 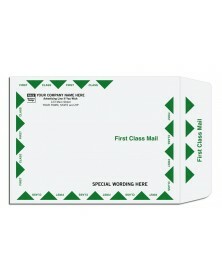 PrintE-Z,com offers you all the flexibility that you need to catch the attention of your customer. Add colors, pick a size, put in your logo and throw in that teaser tagline. And all this at prices that are affordable!